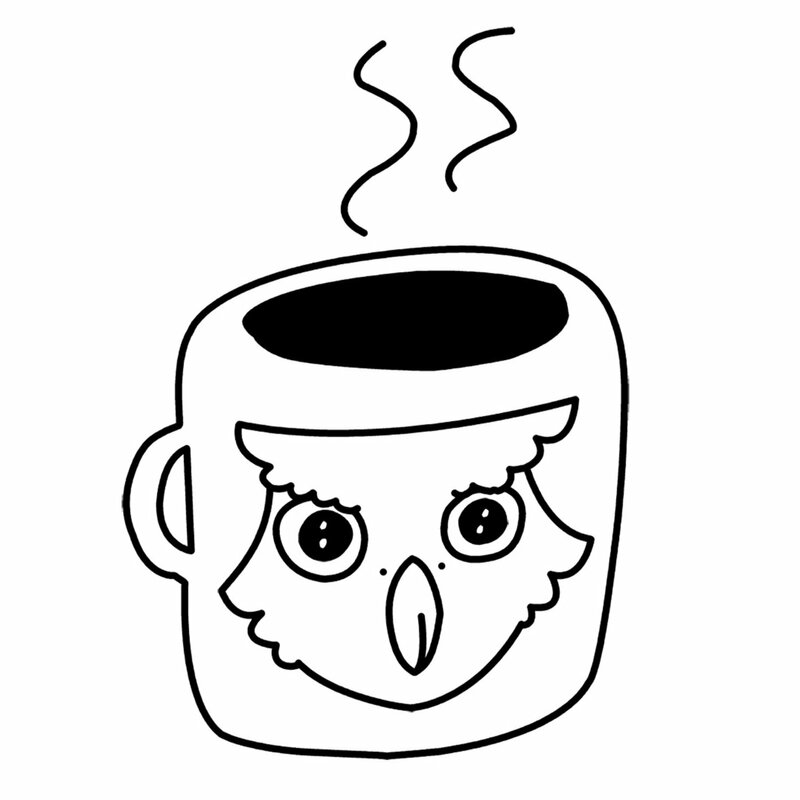 Nite Owl Buffet Vol. 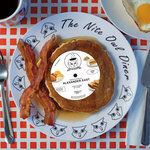 1 [DINER 004] – Limited Edition 12" EP! Stay / Venus Requiem [DINER 002] – Limited edition 12" single! Aerochrome [DINER 003] – Limited edition 12" single! 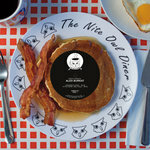 A Good Run [DINER 005] – Limited Edition 12" EP! Hello? 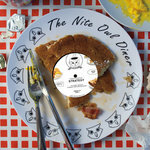 [DINER 001] – Limited edition 12" single!